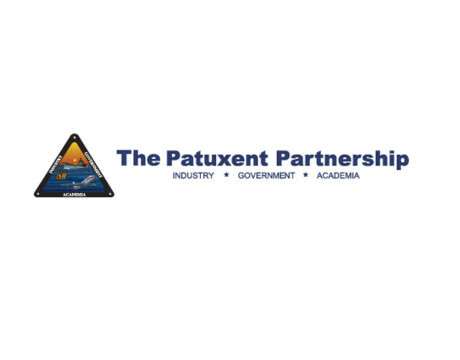 The Patuxent Partnership has announced New Leadership for the new year. The 2019 Board of Directors has been appointed, with five new members and returning members to fill the slate of officers and board members. 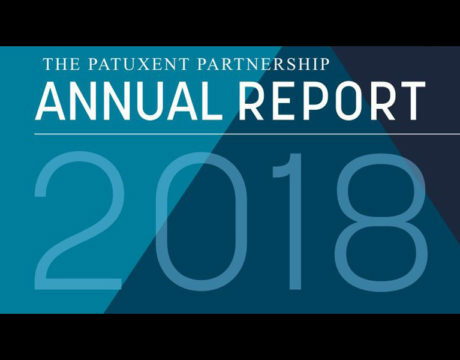 The 2018 Annual Report for The Patuxent Partnership has been released, and it offers a comprehensive summary of the organization’s activities in the last year. 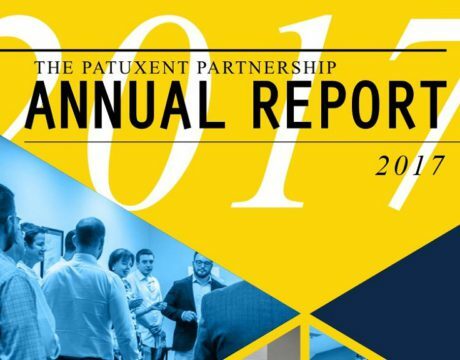 The Patuxent Partnership has released its 2017 Annual Report and a message from its Executive Director Bonnie Green and Board of Directors President Gene W. Townsend. 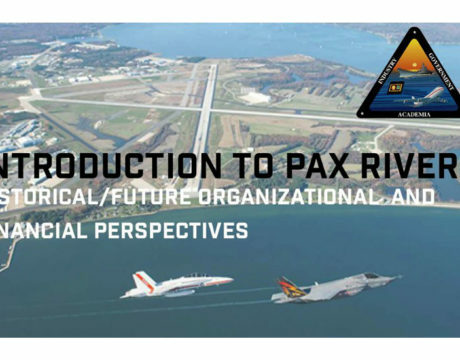 On Tuesday, June 6, 2017, Gene Townsend, president of The Patuxent Partnership Board of Directors, will give a presentation on the history of Pax River and what it means to St. Mary’s and the rest of the U.S. 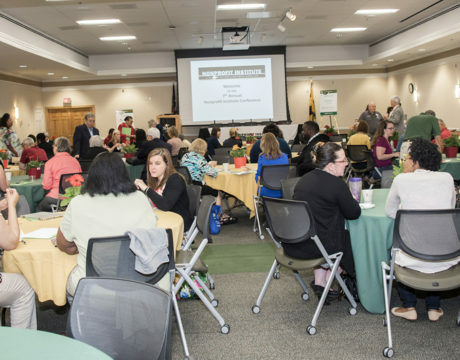 The Patuxent Partnership holds its annual meeting and announces new members of its board of directors. 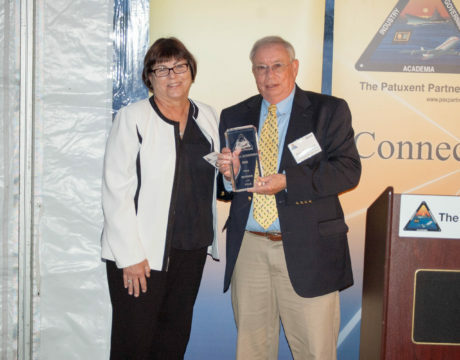 Pax Partnership names HTii and Northrop Grumman Member Firms of the Year at its May annual dinner. 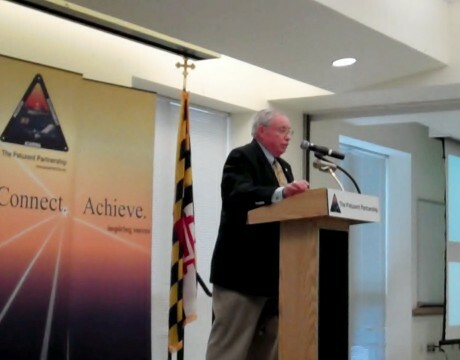 Defense contractors cannot expect near-term relief from DoD budget tightening impacts, says Pax Partnership’s Gene Townsend. 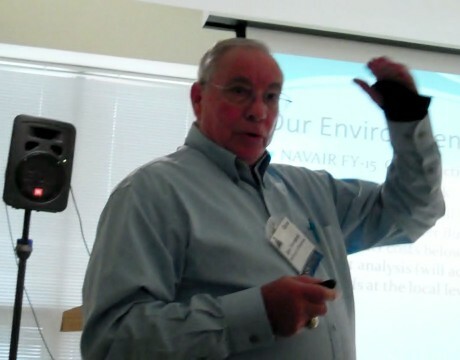 Gird for survival and “be careful,” Gene Townsend advises defense contractors during a budget & rate development briefing. Money will get tighter yet, he says.